Though Lofoten’s landscape is fantastic in its own right, it is the midnight sun which really gives a sense of the arctic location of the Islands and the feeling of being on another world. 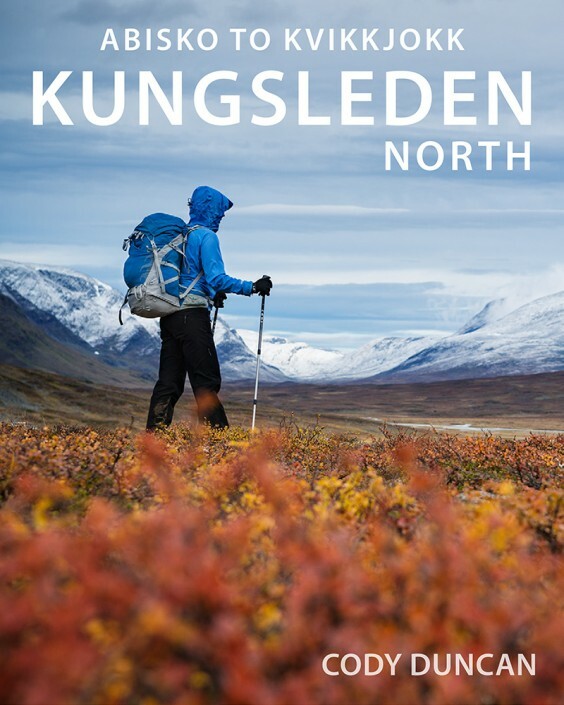 Unlike Iceland, which is often referred to as the ‘land of the midnight sun,’ but in reality the sun only briefly remains above the horizon in the far north of the country. 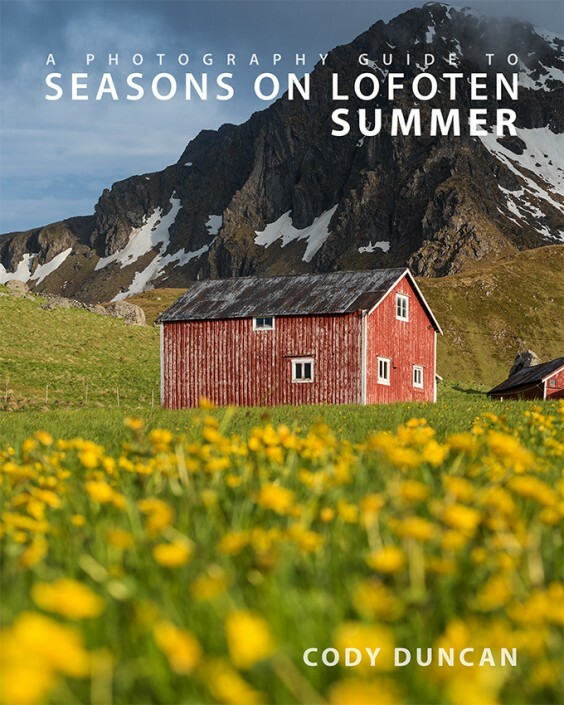 On Lofoten, located almost 200 kilometers north of the arctic circle, the summer sun will not sink below the horizon for nearly two months. What Iceland calls the ‘midnight sun,’ Lofoten calls late summer twilight. For those of us from more moderate latitudes, the midnight sun is a surreal experience that will often leave you sleep deprived, especially if trying to camp in a bright orange tent. When walking the streets of any town at midnight, with blue sky overhead, yet the streets are completely empty, it feels like you are on the set of some post apocalyptic movie. For me, the midnight sun is more for experience than photography. It is a cool feeling to start hiking after dinner and return sometime in the early morning ours. In reality, if you were not to look at your watch, the midnight sun doesn’t look any different then any other sun which is low on the horizon. The term midnight sun does not always mean the sun is above the horizon for 24 hours as some locations can have the sun set after midnight. 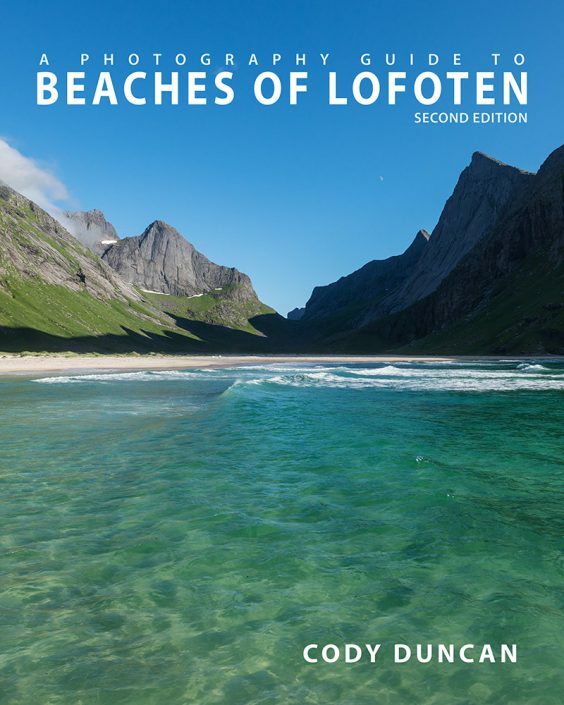 On Lofoten, the sun does not actually reach its lowest point in the sky until closer to 01:00. There is a technical calculation involving longitude, timezone, and a few other factors which I won’t get into, but an additional cause is due to changing the clocks to daylight savings time during the summer months. This offsets the movement of the sun by 1 hour, meaning it will be due north – its lowest point in the sky, near 01:00. 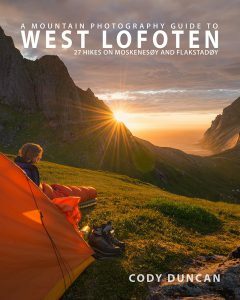 And while Lofoten experiences nearly 2 months of 24 hour daylight, the midnight sun, in its most absolute meaning of the sun visible at midnight, still occurs for some weeks after the period of 24 hour daylight ends. The best places to view the midnight sun on Lofoten are on any sections of coastline or mountains with a clear view to the north. Again, the sun will be due north at around 01:00, its lowest point in the sky. The location of the midnight sun remains the same as summer comes and goes, the only change is the sun’s elevation above the horizon, which reaches its maximum on the summer solstice of June 20/21. 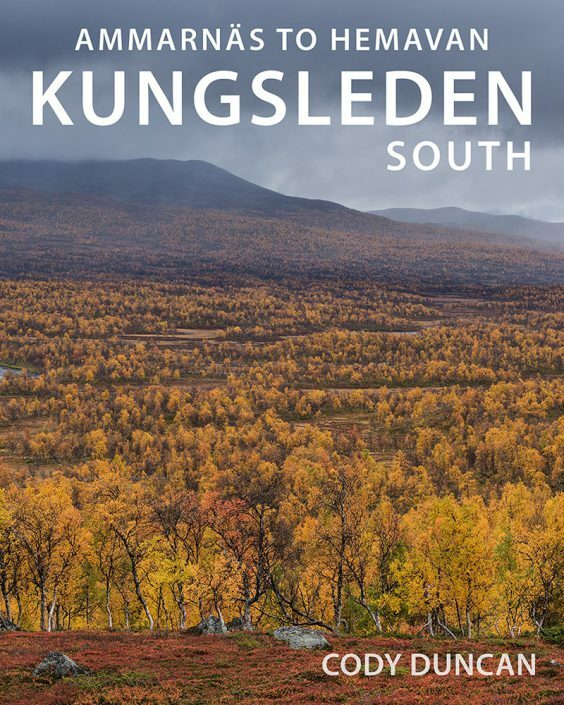 The only effect the date has on where you can see the midnight sun is if you are at locations with mountains blocking the near horizon to the north. Thus, perhaps the sun is high enough in the sky to be visible on June 20, but no longer will be on July 10. If you head to the coast, the sun will be in the same position on July 10 as it was on June 20, just closer to the horizon.